Ingenicomm was chartered by the Japanese Aerospace Exploration Agency (JAXA) to provide spacecraft telemetry and command processing equipment for the H-II Transfer Vehicle (HTV) Operational Control System (OCS). 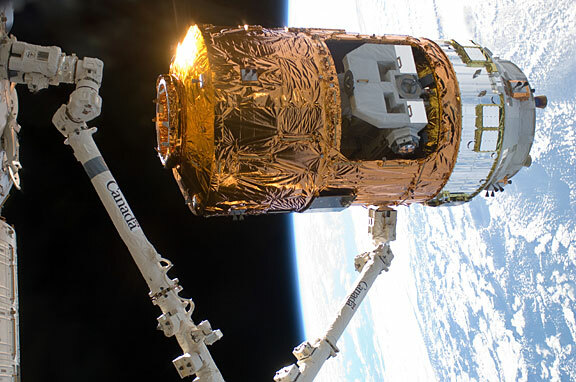 The H-II Transfer Vehicle is an automated resupply spacecraft used to resupply the Kibo Japanese Experiment Module (JEM) and the International Space Station (ISS). 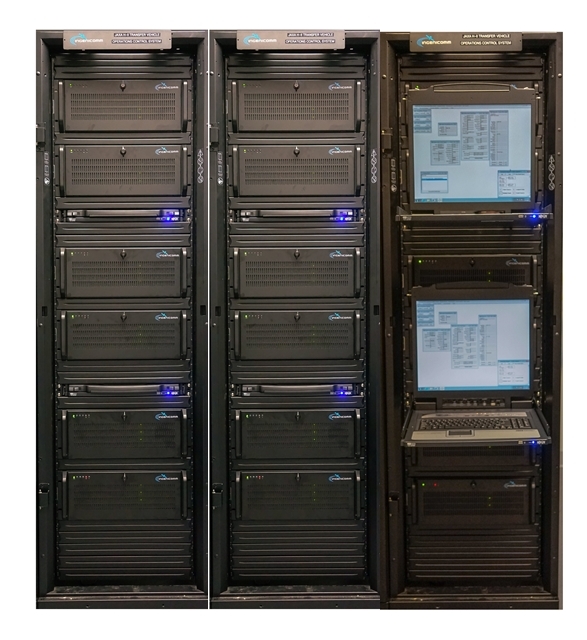 The Ingenicomm-developed HTV OCS segment consists of several redundant sets of ground equipment located in Tsukuba, Japan, as well as at Lyndon B. Johnson Space Center in Houston, Texas, and George C. Marshall Space Flight Center in Huntsville, Alabama. 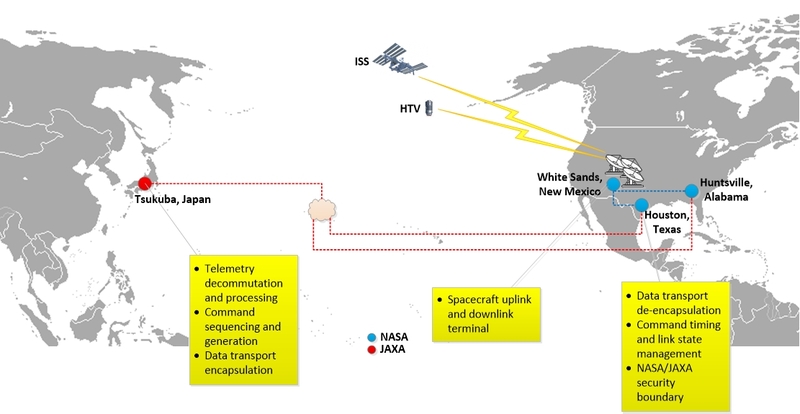 The segment transports critical HTV telemetry and command data between the JAXA flight control systems in Japan and the HTV ground terminal site at White Sands, New Mexico.